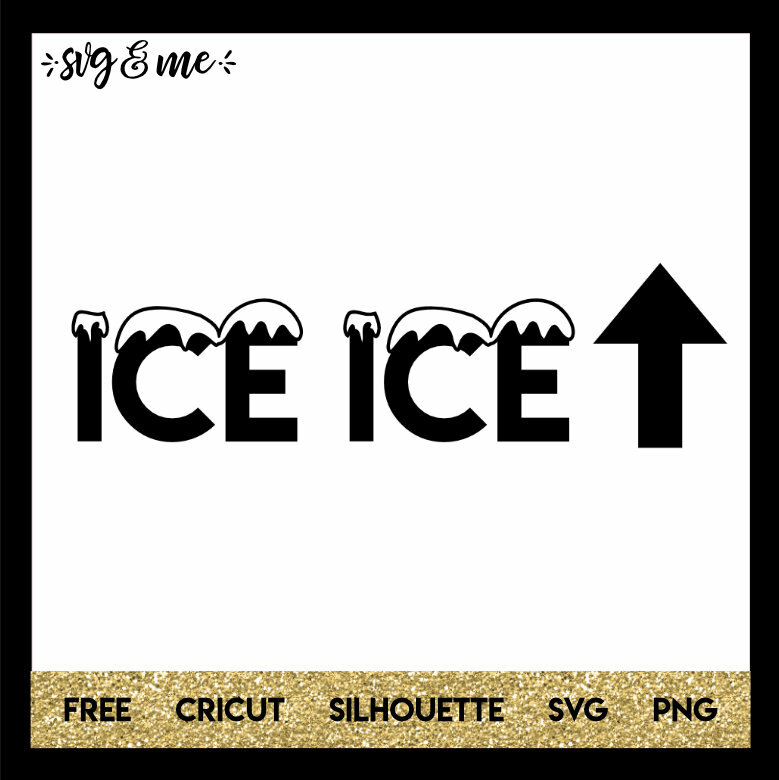 Hilarious “Ice, Ice, Baby” free svg is the perfect design to put on a onesie for a new baby! So funny and would also make a great DIY baby shower gift that is super easy to make even for beginners using heat transfer vinyl. 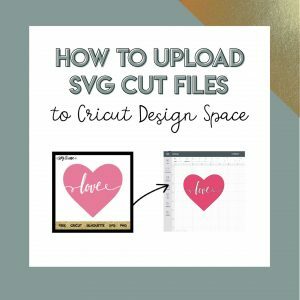 Check out the rest of our new baby free svgs!